In 2-qt saucepan,. add Ethnic Cottage Tikka Cooking Sauce , lamb and water. Mix. 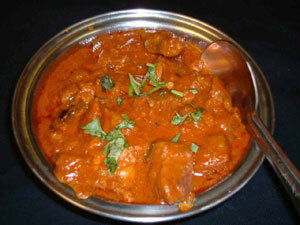 Cook over medium heat for 25-30 minutes with occasional stirring, or until lamb is tender. Add more water if needed. Transfer to a serving dish. Serve with Indian flat bread (Naan) or Basmati rice. Basmati rice is more traditional but any white rice works well.